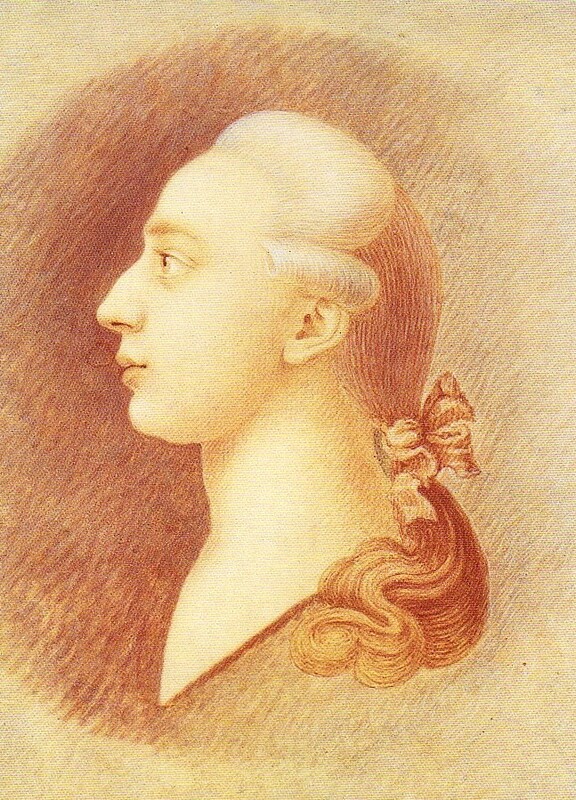 Giacomo Girolamo Casanova de Seingalt (April 2, 1725 – June 4, 1798), Italian adventurer, bon vivant, and author. Giacomo Girolamo Casanova, sometimes known as Giovanni Giacomo Casanova, was born in Venice to an actress mother. There is some question as to whether his father was her actor husband or her protector, a member of the patrician Grimani family. After being sent to Padua at an early age to prepare for legal studies, Casanova embarked on the adventurer's life. He was funded by wealthy patrons and questionable endeavors, particularly gambling, for which he showed a marked talent. Espousing a libertine philosophy, he pursued amorous encounters of every variety that eventually broke even the strictest taboos. He traveled widely in the Mediterranean, the Italian peninsula, and the Continent, often finding high-ranking patrons and employers. While in Switzerland he joined the Freemasons. 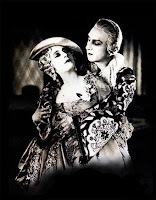 For a number of years Casanova succeeded in avoiding punishment for his transgressions. However, his use of occult practices to gain the favor and funds of Venetian patricians resulted in his arrest on suspicion of heresy by the Venetian Inquisition. In 1755 he was imprisoned in the dreaded Leads, cells so named for their location under the lead roof of the Ducal Palace. Despite their virtually impregnable location, he effected a harrowing escape in 1756 by studying the structure of the building and ruth-lessly manipulating his jailer and cellmate to obtain their assistance. As he recognized, the confinement made him less sure of himself; it also made him more tyrannical and more cruel. Fleeing the reprisal of the Venetian state, he traveled to the capitals of Europe and endeavored to have himself introduced to the ruling class. Instrumental in these efforts were the title Chevalier de Seingalt, which he conferred upon himself, and his familiarity with occult practices. As he made clear in his autobiography, he did not believe in such practices, but he found many aristocrats who sought his assistance in projects such as being reborn. In spite of some successes in aristocratic circles, he was expelled from host countries as a result of both true and false accusations of shady practices. Eager to return to his homeland, Casanova wrote a defense of the Venetian system of governance that helped him achieve this goal in 1774. Hired as a spy for the Venetian Inquisition, he also cultivated the literary career to which he had long aspired. When a member of the Grimani family failed to support him in a dispute over money in 1782, he was unable to curb his pen. He wrote a fable (Nè amori nè donne ovvero la stala ripulita [Neither love affairs nor women, or the cleansing of the stable]) satirizing the vanity and weakness of the patriciate in general and the Grimani in particular; this resulted in his definitive exile. Casanova passed his final years as the librarian to Count von Waldstein in Bohemia. His works include treatises on such matters as the troubles of the Polish state; poems; and a translation of the Iliad (1775). Some hold that he collaborated with Lorenzo da Ponte (1749–1838) on the libretto for Mozart's Don Giovanni (1787), or that he served as an inspiration for the Don. His twelve-volume autobiography, Histoire de ma vie, provides a densely detailed account of life in the Old Regime, including the privileges of powerful aristocrats, which he supported and appropriated as his entitlement, the expediencies by which many survived, the unpredictable disruptions wrought by disease and death, and the impulsive grasping of consolatory pleasures. Fascination with his life has given rise to Casanova Societies in many countries. Casanova's love affairs and adventures inspired numerous films, perhaps the most famous of which is Fellini's Casanova (1976). His surname has become a byword for the man who practices amorous license. Giacomo Girolamo Casanova (n. 2 de abril de 1725, en Venecia, República de Venecia – 4 de junio de 1798, en Dux, actual Duchcov, Bohemia (República Checa) fue un famoso aventurero, escritor, diplomático y agente secreto veneciano. Se lo conoce sobre todo como un hombre famoso por sus conquistas amorosas, que en toda su vida fueron 132 según su más importante obra autobiográfica: Histoire de ma vie, en la que el autor describe con máxima precisión y franqueza sus aventuras, sus viajes y sus innumerables encuentros galantes. Hizo un relato de estilo realista sobre su vida, donde las aventuras con diversas mujeres son mostradas con elegancia, lo que hizo de él, popularmente y a través del tiempo, el prototipo de amante y aventurero. Su apellido se convirtió en prototipo del amante. Queda de él una producción literaria muy vasta.